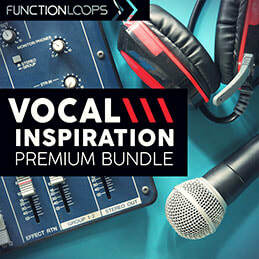 ​4 x bonus construction kits, large amount of loops, MIDI files and Spire presets, this pack will give you all you need to get your tracks hot and ready for the coming season. 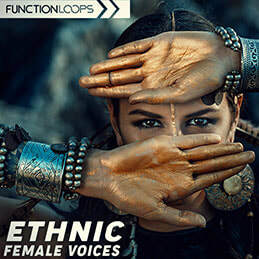 From airy vocals and ethnic chants, to hypnotic loopy whispers and dubby vox echoes - it's all in there, covering various ethno flavors, from Native American-style chants, to oriental and Balkan-inspired acapella flavors. 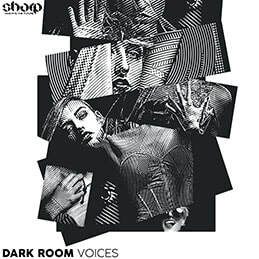 The vocals come as both dry and wet versions for maximum flexibility and offer that currently hot ethno-deep vibe. 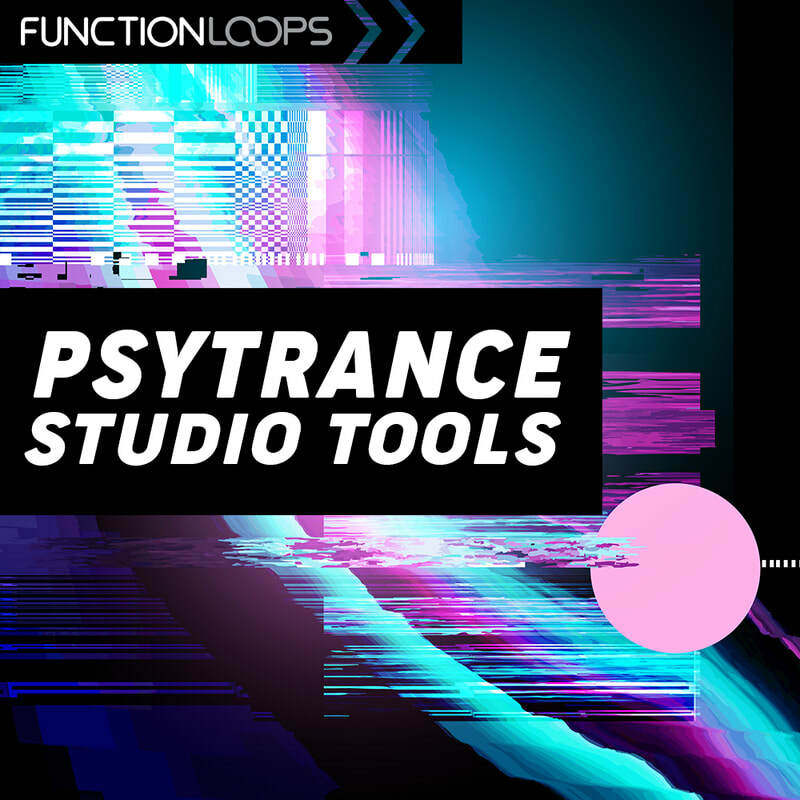 Hypnotize the crowd on the dancefloor and make your music stand out with this massive 1.2GB collection of studio-ready tools.